There are few choices in life more important than the ones we make about our children, especially as it relates to their healthcare. 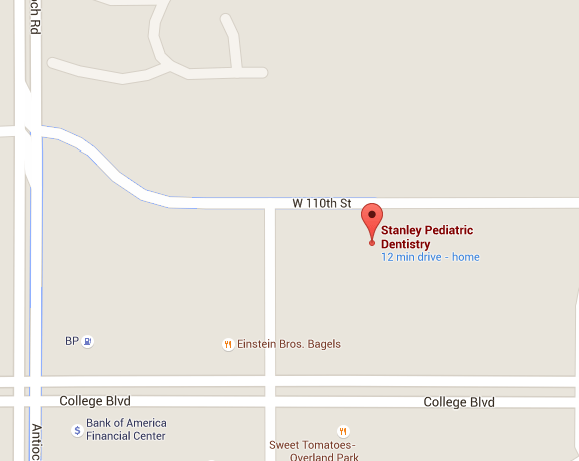 When it comes to Pediatric Dentistry in the Kansas City region, Stanley Pediatric Dentistry of Overland Park understands that better than anyone. 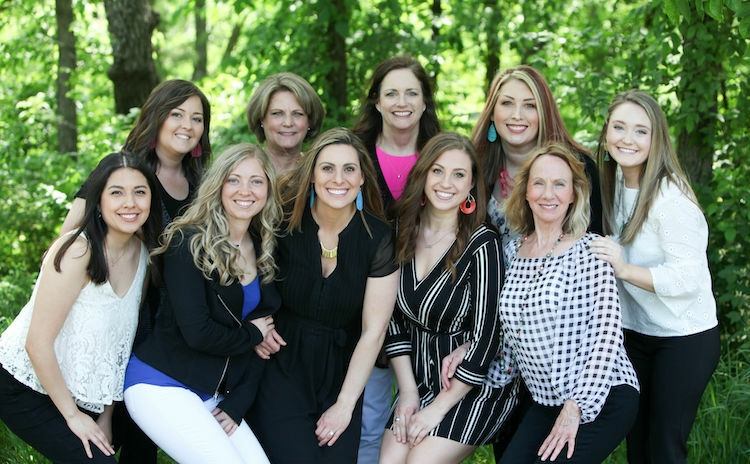 Our pediatric dentists and team bring a unique combination of experience and compassion to work each day, along with a desire to provide the very best care to kids ranging from infants to adolescents. We strive each and every day to be the office that has the experience and knowledge you want for your kids, as well as the warmth and patience that will make them feel at ease. We’re more than a dental practice. We’re neighbors in our community and we’d love to get to know you better.